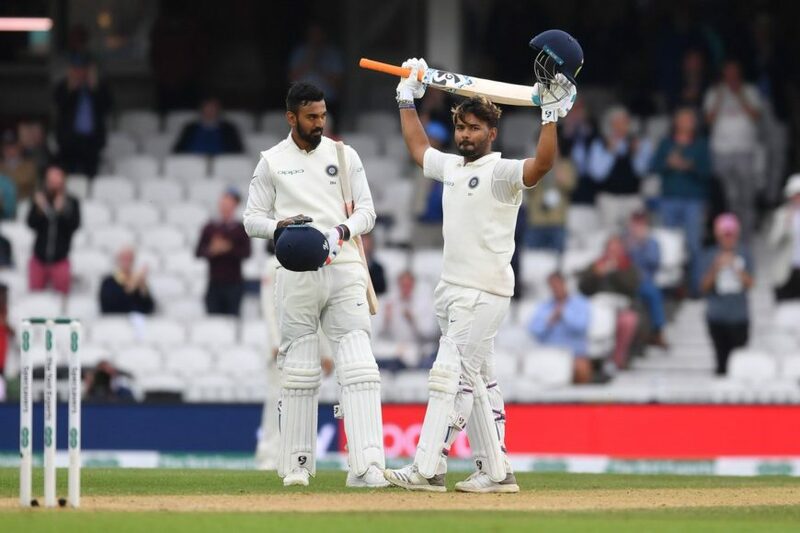 Congratulations @RishabPant777 for your maiden test 100! Good knock brother! ? Fantastic display of controlled aggression by @klrahul11 and @RishabPant777. 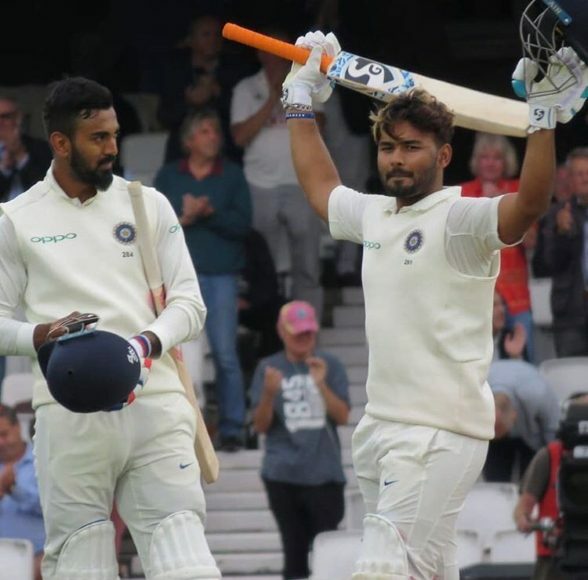 Really admire the attitude of KL Rahul and Rishabh Pant , this attitude of not giving up. Memorable centuries for both of them. Opened account in Test Cricket with a 6, first century in Test Cricket with a 6. Very impressive young man- Rishabh Pant. A brilliant innings from KL Rahul as well. Shining light amidst a difficult tour. @2017-2018 - www.digitalsporty.com. All Right Reserved.